MyCafe Cooler Compatible 15 Litre Bottled Water Pack of 1 The 15 litre bottle has a handle at the top for easier portability and a non-spill system for easy water changing. Plastic bottle is 100% recyclable. Non returnable. Floor Standing Water Dispenser White VDB21 Pack of 1 Floor standing water dispenser with cool and cold taps, stainless steel reservoir, cooler indicator ready lights and removable dishwasher safe tray. 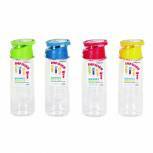 Non spill system for easy bottle changes. Dimensions: W37 x D37 x H104cm. Non returnable. 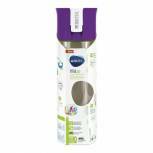 Addis Chrome President Pump Pot Vacuum Jug 3 Litre 517465 Pack of 1 Addis President Pump Pot. 3 Litre pump pot with stainless steel chrome design, manufactured to high standards of engineering and styling. Features swing handle. 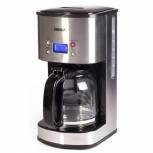 Digital 10 Cup Coffee Maker Silver IG8250 Pack of 1 Digital 10 Cup Coffee Maker Silver IG8250. LCD display and 2 hour programmable delay timer. 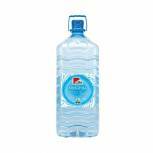 1.5 litre or 10 cup water tank with gauge. Keep warm function. Auto shut off for safety. 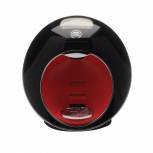 1000W power output. Comes with glass carafe. Addis Chrome President Pump Pot Vacuum Jug 2 Litre 637201600 Pack of 1 Addis President Pump Pot. 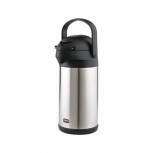 Stylish chrome pump pot with swing handle for easy carrying. 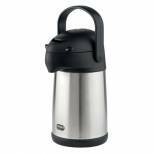 Ideal for retaining the temperature of hot or cold beverages for up to eight hours. Capacity 2 litres. 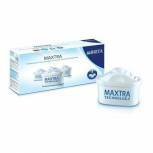 Brita Maxtra Water Filter Cartridge (Pack of 3) BA5349 Pack of 1 Brita Maxtra Water Filter Cartridge for use with the Brita Marella Cool water filter jug (PIK00265). 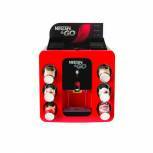 Nescafe and Go Drinks Dispenser 5215748 Pack of 1 Nescafe and Go Dispenser. Stylish and compact. 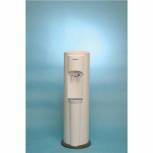 Integrated water heater and merchandiser. 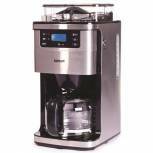 The merchandiser stores up to 60 servings at once with a built-in compartment to hold sugars and lids. Starter kit supplied separately. Non-Returnable. 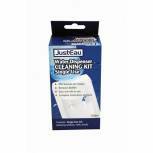 Water Cooler Care and Cleaning Kit 299006 Pack of 1 Water cooler care kit cleans, disinfects and sanitises your water cooler, and destroys germs and bacteria. Comprises sanitising solution, spray top, scouring pad and tap brush.